Germany's foreign intelligence service BND has spied on international media organizations, Der Spiegel magazine reported on Friday. The German weekly claimed in a report that since 1999, the spy agency has been monitoring communication lines belonging to various media outlets, including the BBC, Reuters and the New York Times, from its satellite tracking station. BND's selectors lists that are used to spy on worldwide communication -- which Der Spiegel says it has seen -- included at least 50 telephone numbers, fax numbers and e-mail addresses of journalists and newsrooms around the world. While the BND's surveillance particularly focused on reporters and offices in Afghanistan, Pakistan and Nigeria, the spy agency also monitored a newspaper in Zimbabwe, news agencies in Kuwait, Lebanon, and journalist unions in Nepal and Indonesia, according to the weekly. Since 2015, the BND has been under widespread criticism for its mass surveillance which has reportedly also targeted the embassies of several of its EU partners and NATO allies. The BND is also criticized for its alleged secret cooperation with the American National Security Agency (NSA) in monitoring telephone and internet communications in conflict regions from the Bad Aibling station in southern Germany. 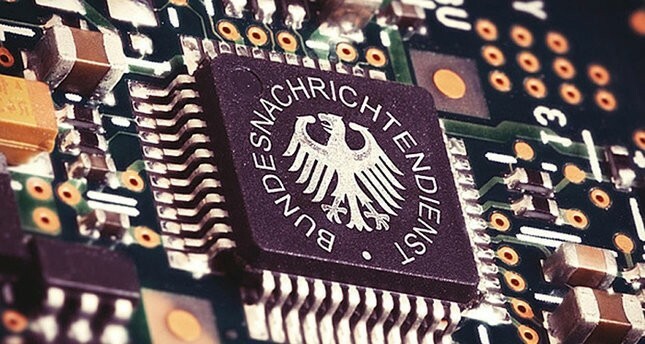 The controversial selectors lists of the BND and various recent scandals surrounding the spy agency are currently investigated by a committee of Germany's federal parliament.